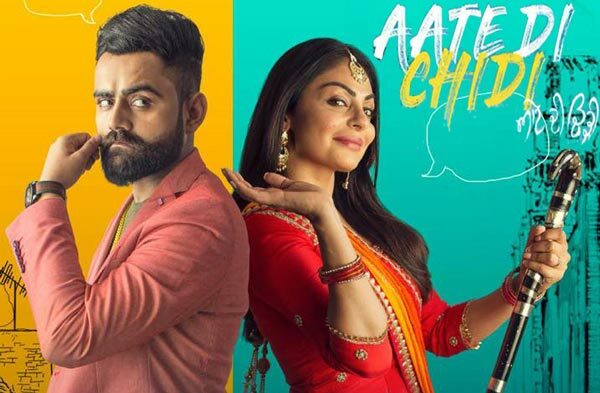 Aate Di Chidi (ਅਤੇ ਦੀ ਚਿੜੀ) is the Punjabi Comedy Movie 2018. 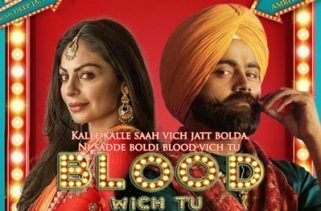 It is starring Punjabi Stars Neeru Bajwa, Amrit Maan, Sardar Sohi, Gurpreet Ghuggi, Karamjit Anmol, Nisha Bano, BN Sharma, Anmol Verma, Harby Sanga, and Nirmal Rishi. The Director of this film is Harry Bhatti. Production Company is Teg Productions. The Movie will be release on 19th October 2018. The Story and Screenplay writer is Raju Verma. Producers are Charanjit Singh Walia and Tegbir Singh Walia. Jaidev Kumar, DJ Flow, Deep Jandu, Intense, The Boss and Rajinder Singh have composed the Music. 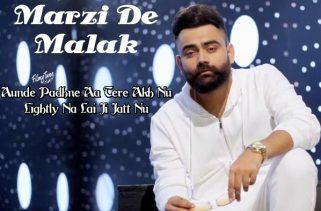 Amrit Maan is the Lyricist. The Singer is Amrit Maan. The Music originally belongs to Lokdhun Punjabi.